Above ground fiberglass pools offer both health and recreational benefits, so it’s no wonder that many families are choosing to add one to their property. If you’re on the fence about installing a fiberglass swimming pool in Birmingham, AL , then watch this video for some reasons why you might like to own one of these popular backyard features. Above ground fiberglass pools are perfect for families who like to spend time outdoors and have a way to cool off in the summer. Pools are also great for entertaining and for getting plenty of exercise. Having a swimming or therapy pool is like being on vacation all year long and can turn your boring outdoor space into a backyard oasis. 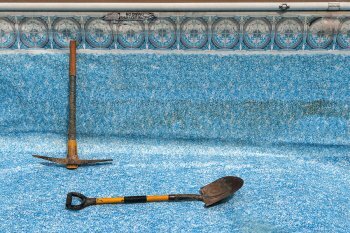 Don’t miss another pool season—call a pool contractor today. If you have been dreaming of having a swimming pool in your own backyard, now may be the time to get in touch with a contractor that offers small swimming pool designs. While conventional inground pools typically require larger installation sites, a small swimming pool can be designed to fit in even the coziest of properties. 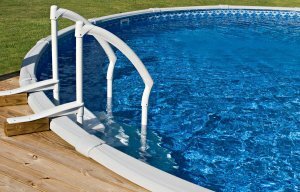 A team of swim spa pros in Birmingham, AL can assist you with every step of designing and installing a quality small swimming pool for your backyard. 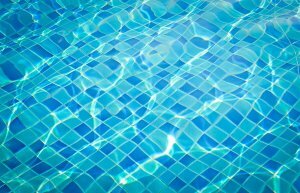 Here is a closer look at the fantastic benefits that a small swimming pool has to offer you. When you choose a small swimming pool for your home, you will benefit from versatile installation options. 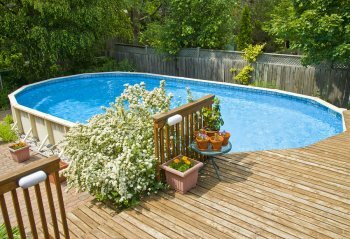 An inground swimming pool may require you to have significant backyard space in order to complete your installation. Small swimming pools, by contrast, can be placed in many different types of yards and properties. By working with a contractor that specializes in small pools, you can choose the right design for your needs. A small pool can also provide you with all of the relaxation and health benefits that are offered by a larger pool design. When you have a small pool on your property, you will be able to kick back and enjoy a dip in the water during the hot days of summer. 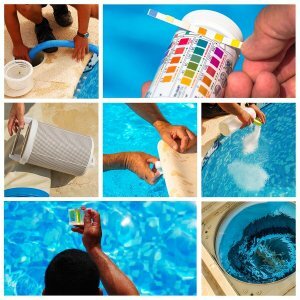 If relaxing by your own pool sounds appealing, you should be sure to get started on your small pool installation. Finally, certain types of small pools are capable of being transported from place to place. When you choose a swim spa or endless pool for your home, you can rest assured that you will be able to take your pool with you in the event that you decide to move. Buying a small and portable above ground pool is a fantastic investment in your comfort and relaxation for many years to come. Whether you are rehabilitating an injury, or are simply seeking additional relaxation at home, you may want to consider installing a therapeutic swim spa on your property. When you work with swim spa pros in Birmingham, AL , you will be able to create a new swim spa that meets all of your needs for relaxation, rehabilitation, and low-impact exercise. For example, your swim spa can be equipped with jets that will massage and rehabilitate sore and tired muscles. Additionally, including a heating function in your swim spa will allow you to enjoy all of the benefits of heat therapy, which will help to relieve any areas of your body that are sore or tired. A swim spa can also help you relax after a long and stressful day at the office. With all of these fantastic benefits in mind, you should be sure to contact a company that specializes in therapeutic swim spa installations near you.